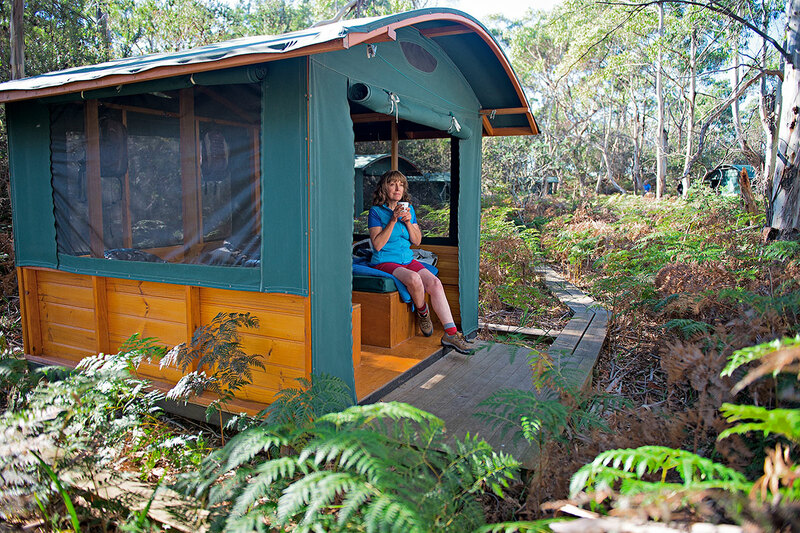 Bring new meaning to an accommodation experience on our great walks. 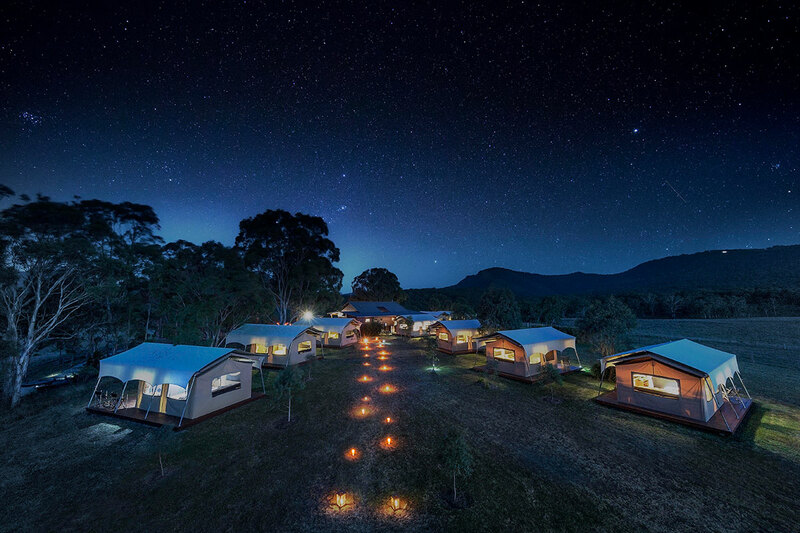 From exclusive remote eco-lodges to safari style camps in the wilderness, luxury villas, historic homesteads and boutique hotels, you’ll sleep well on the Great Walks of Australia. 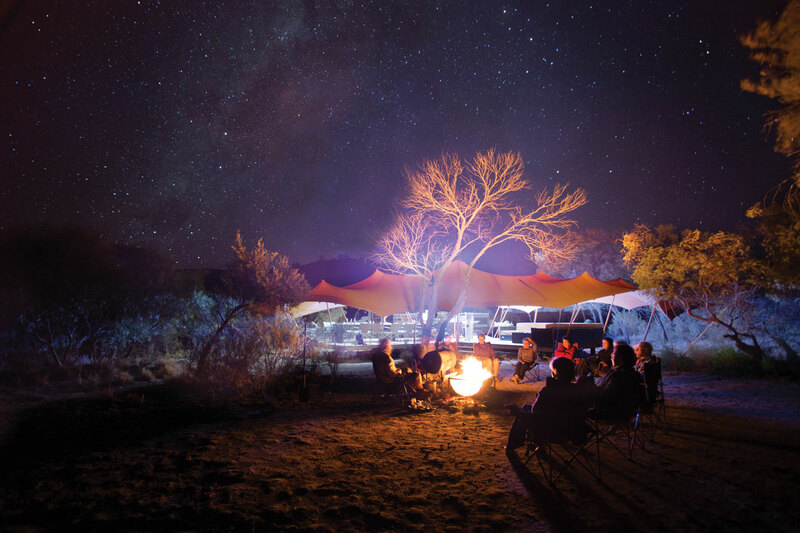 Some of our walks even offer you the chance to experience sleeping under the stars – if you’ve never done it, this is your moment. 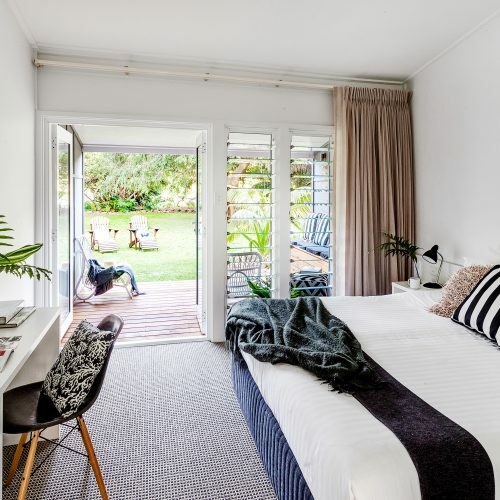 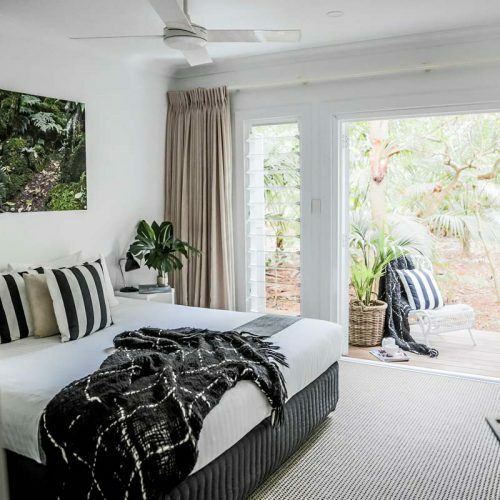 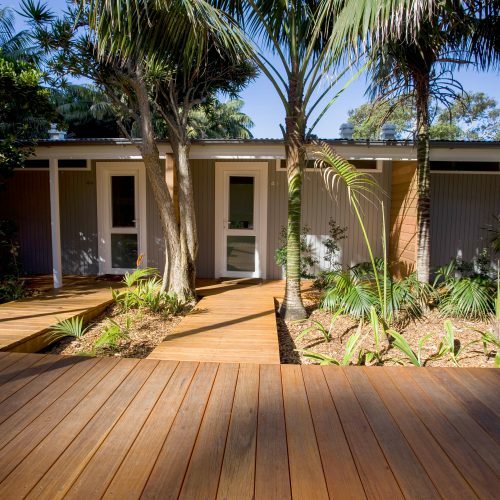 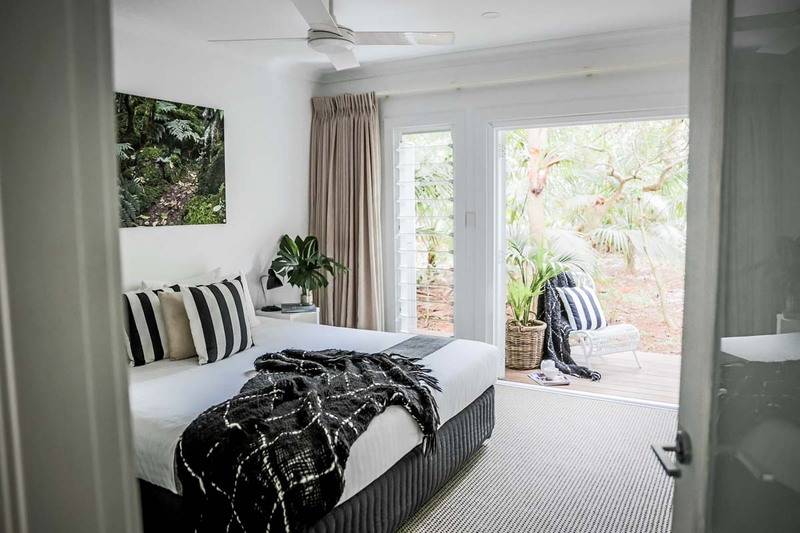 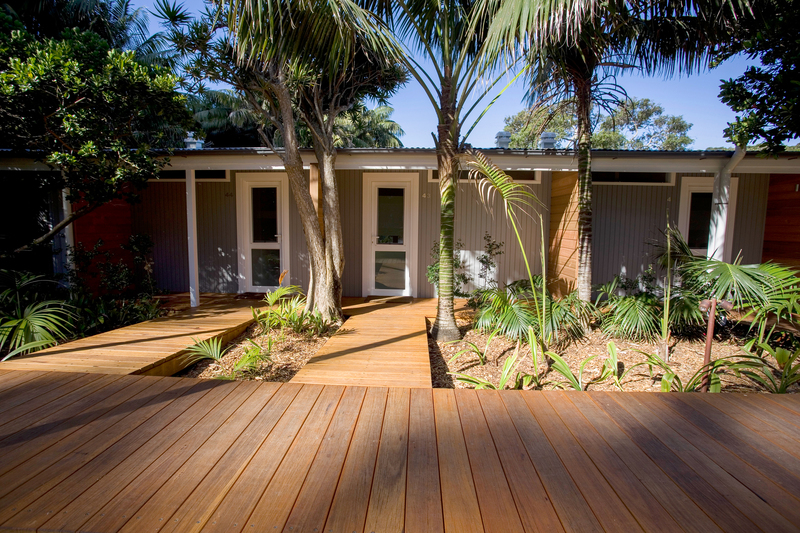 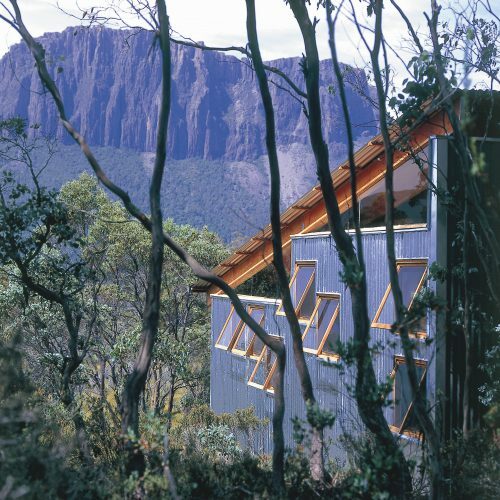 Enjoy luxurious accommodation at Pinetrees Lodge on Lord Howe Island - home of the Seven Peaks Walk. 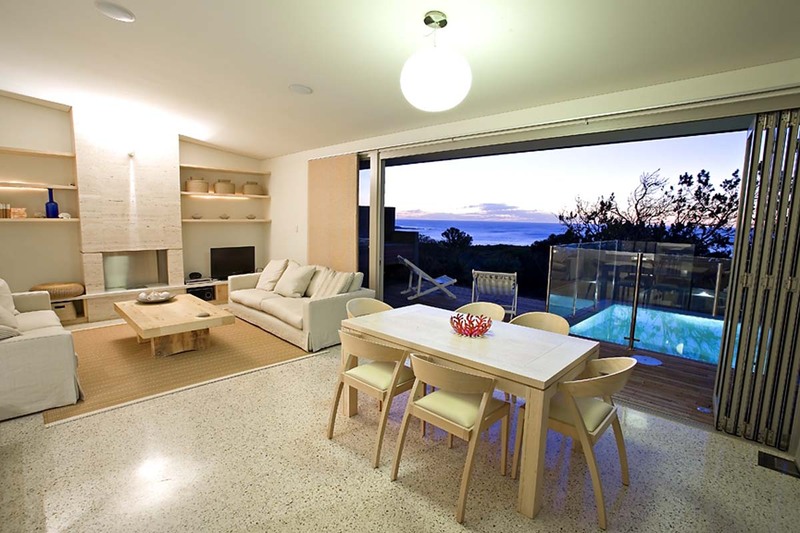 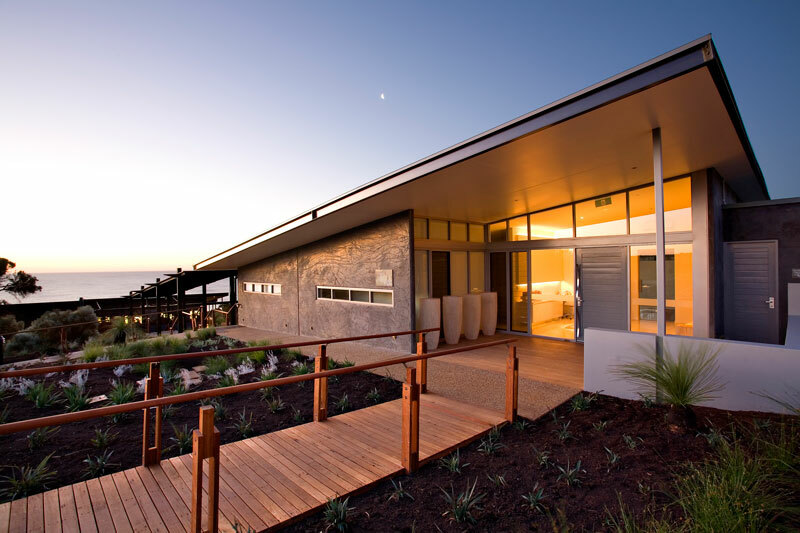 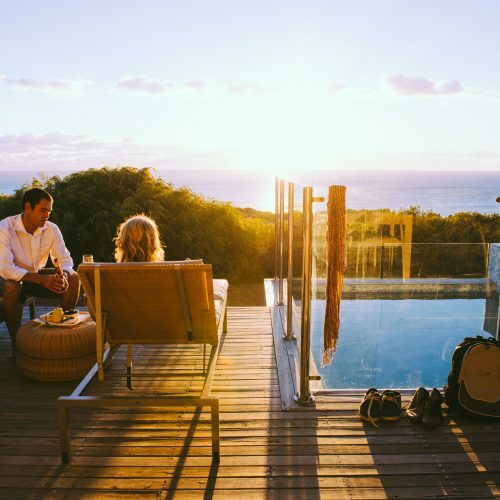 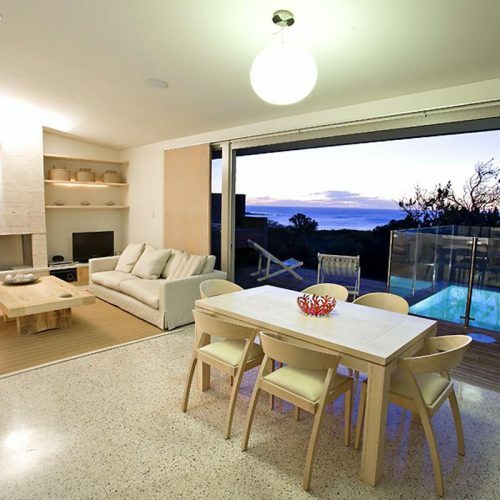 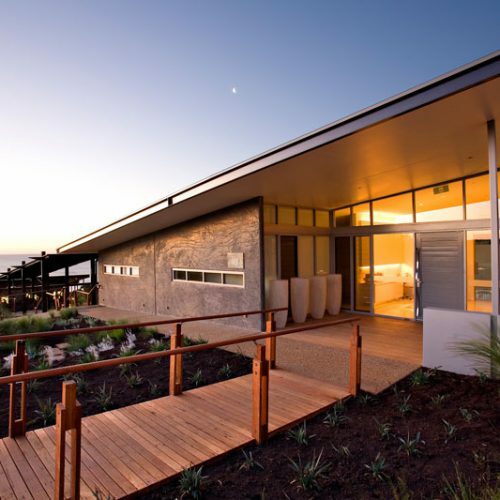 Stay in an Ocean View Villa at Injidup Spa Retreat on the Margaret River Cape to Cape Walk, Western Australia. 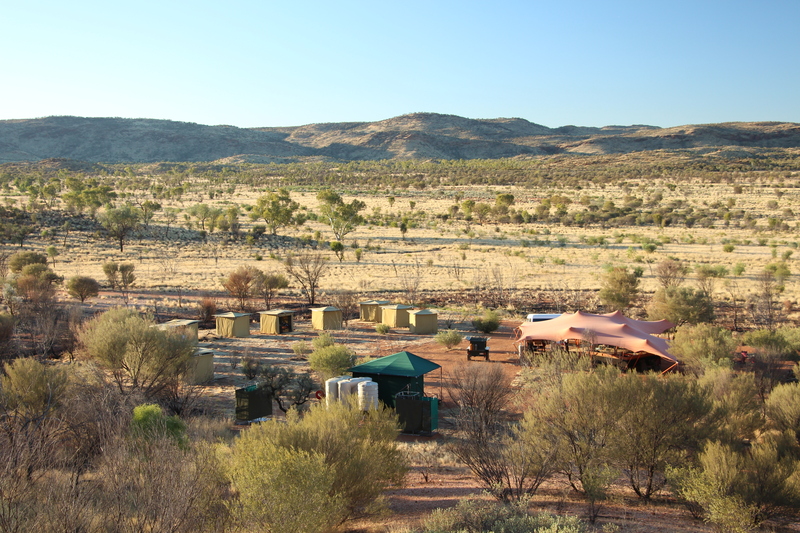 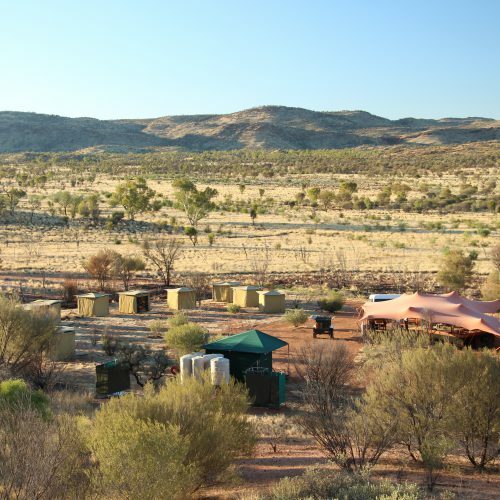 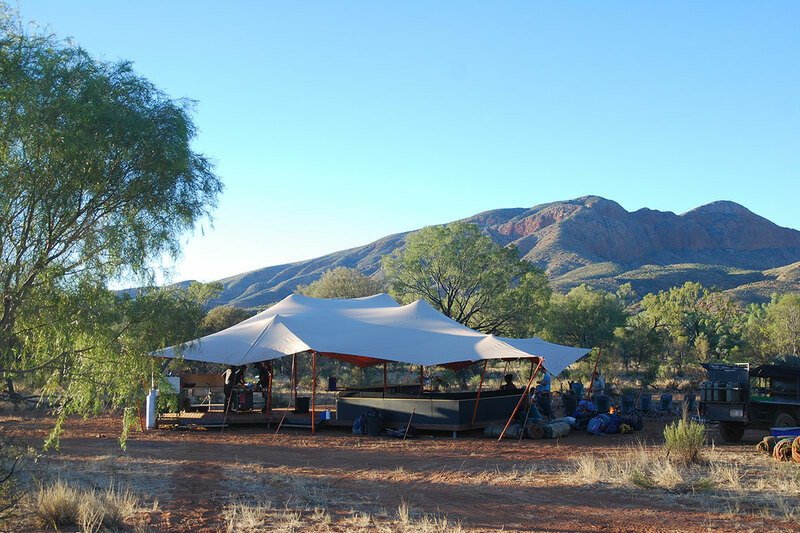 Stay in comfort overnight at Camp Fearless on the Classic Larapinta Trek in Comfort. 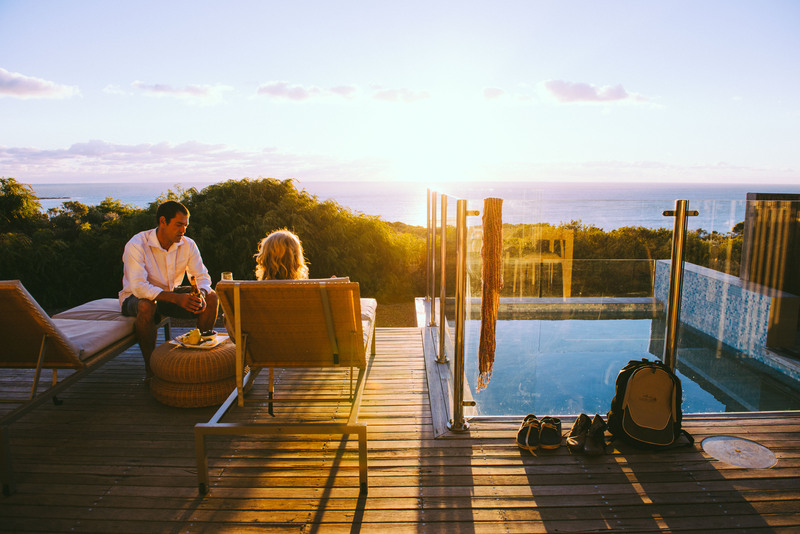 Enjoy your private plunge pool at Injidup Spa Retreat after walking the Margaret River Cape to Cape Walk each day. 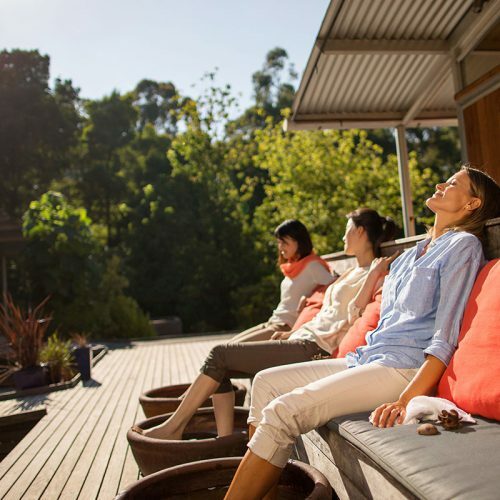 Soak your feet in a relaxing footbath on the Twelve Apostles Lodge Walk, Victoria. 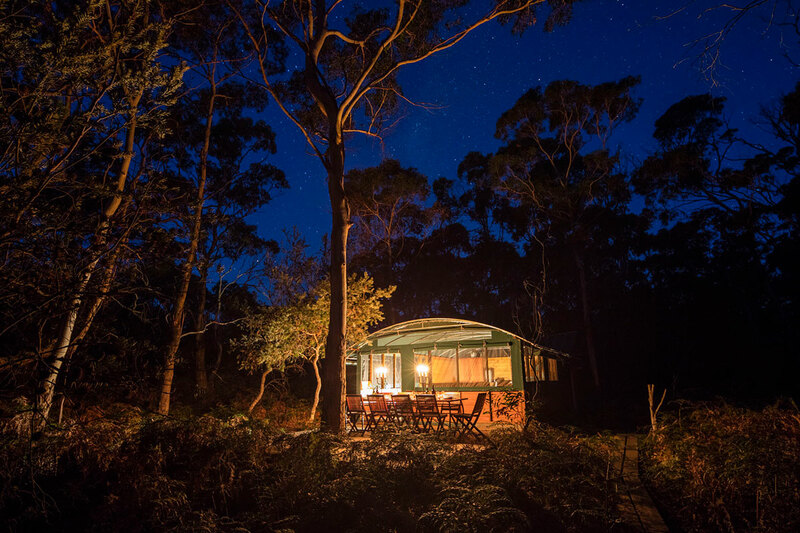 Dine under the stars at our camps on the Maria Island Walk in Tasmania. 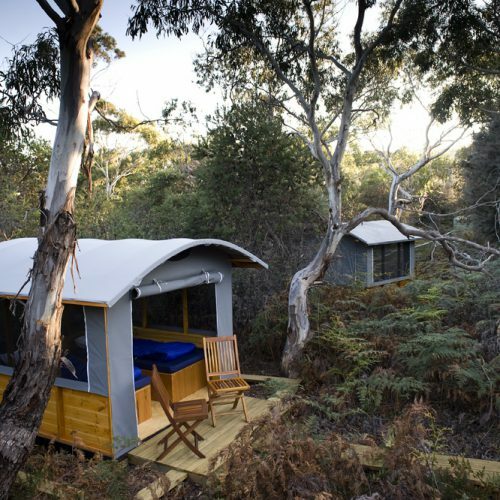 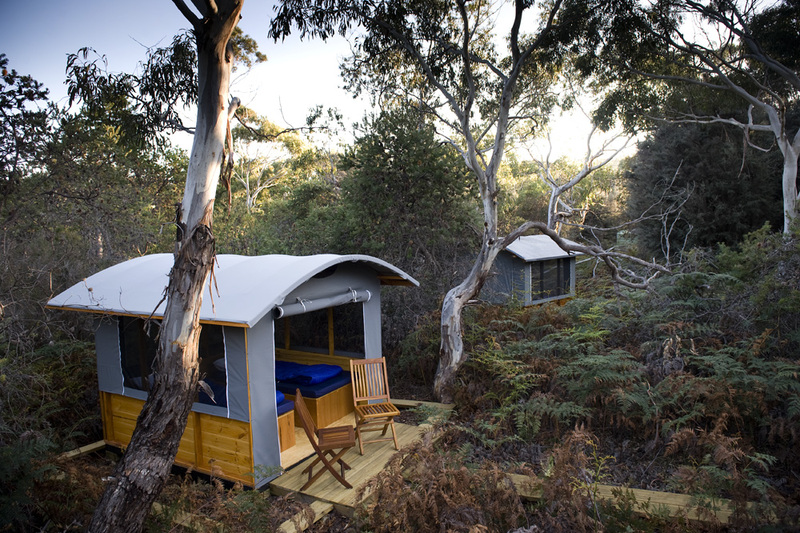 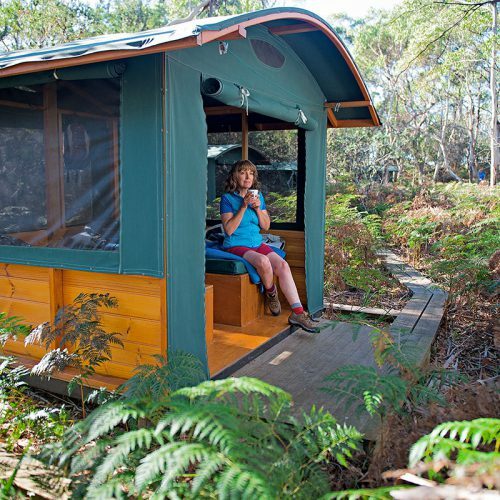 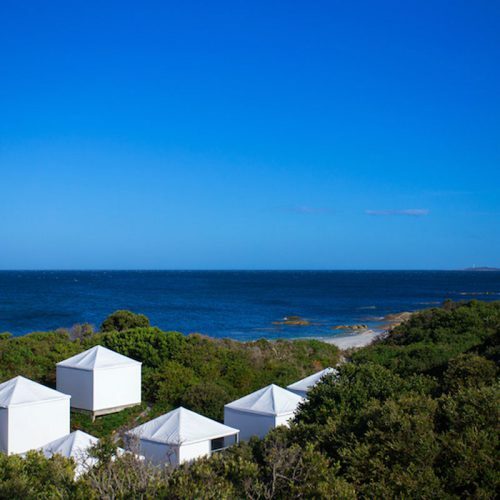 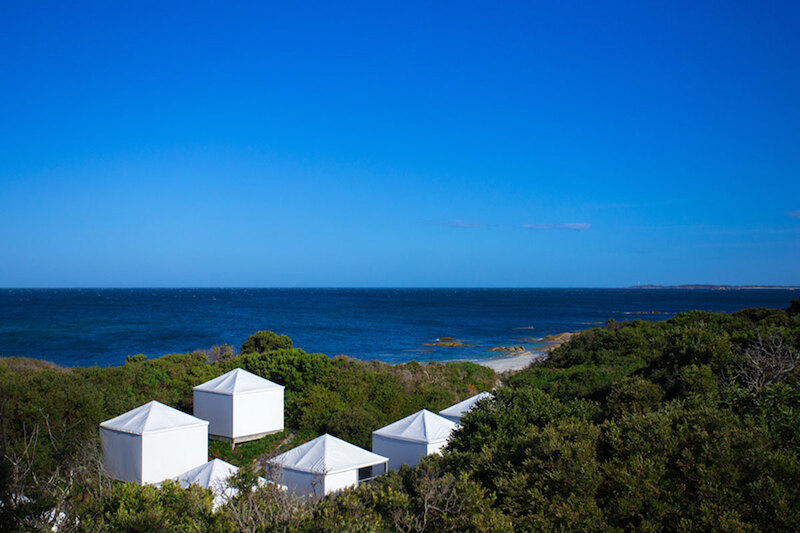 Sleep in a comfortable eco-camp at Casuarina Beach on Maria Island in Tasmania with Great Walks of Australia. 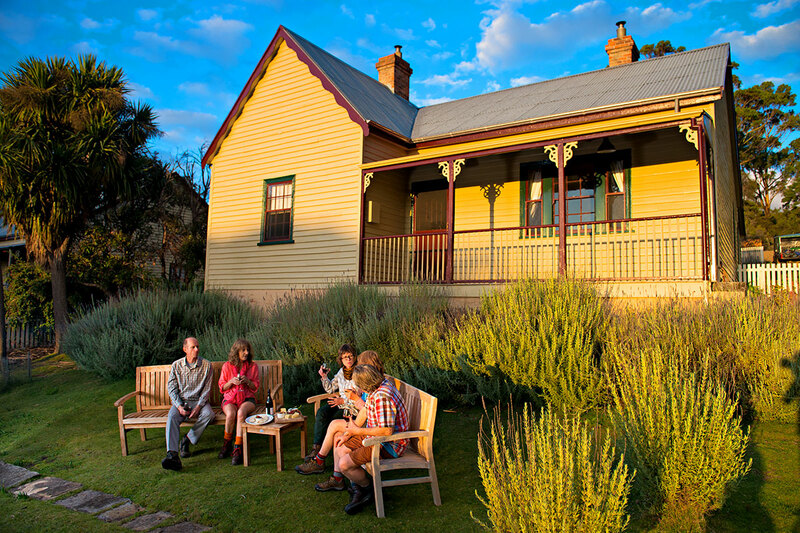 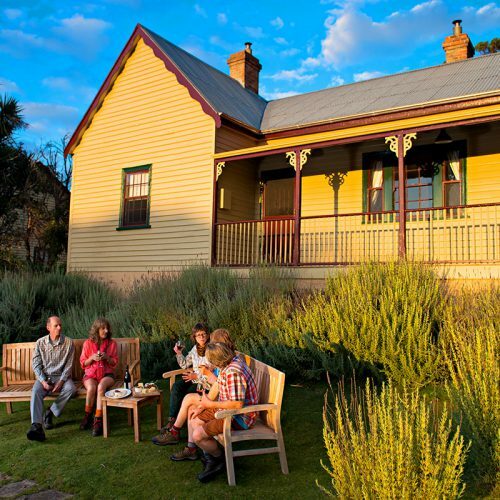 Stay at historic Bernacchi House on the final night of The Maria Island Walk. 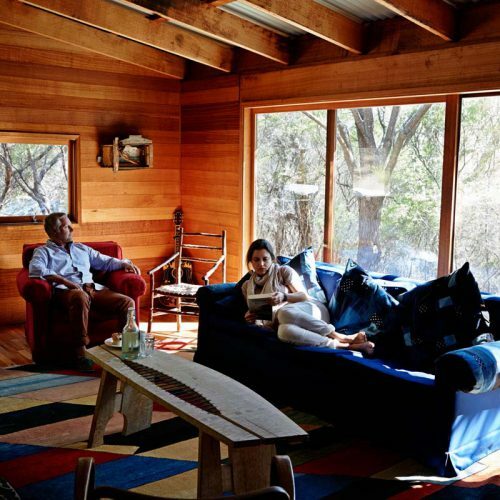 Relax in true comfort after a day enjoying the Freycinet Experience Walk in Tasmania. Stay in our hut at Barn Bluff off the main trail of the Cradle Mountain Huts Walk. 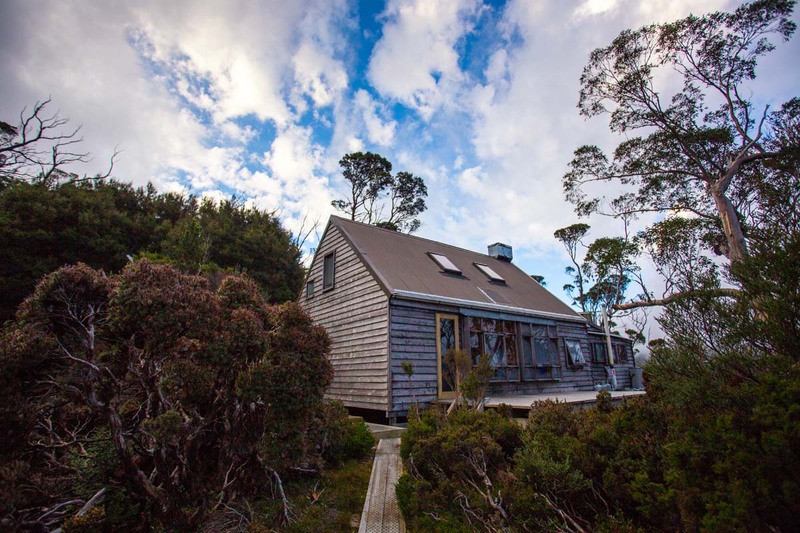 Stay in a private hut on the Overland Track on the Cradle Mountain Huts Walk, Tasmania. 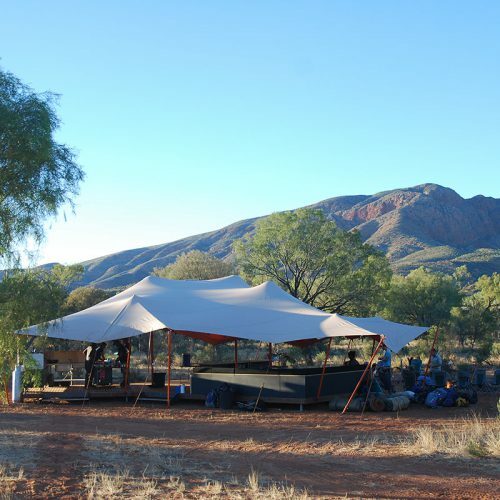 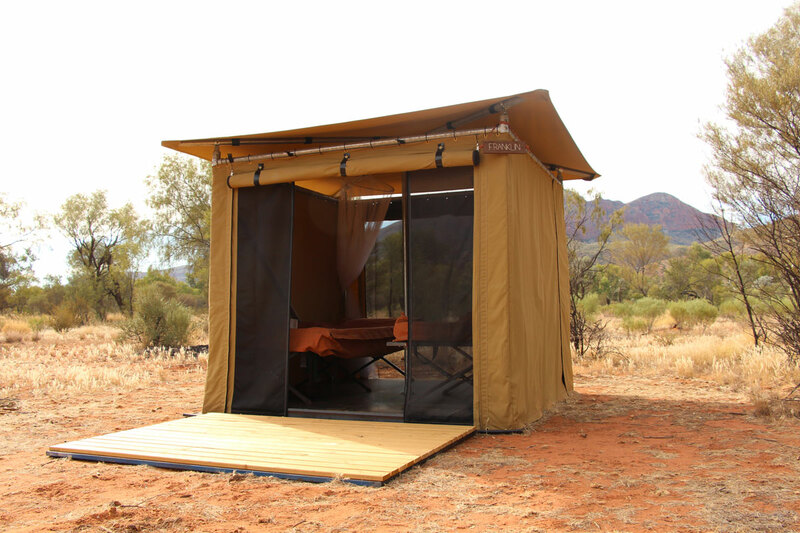 Sleep in a spacious safari-style tent on the Classic Larapinta Trek in Comfort. 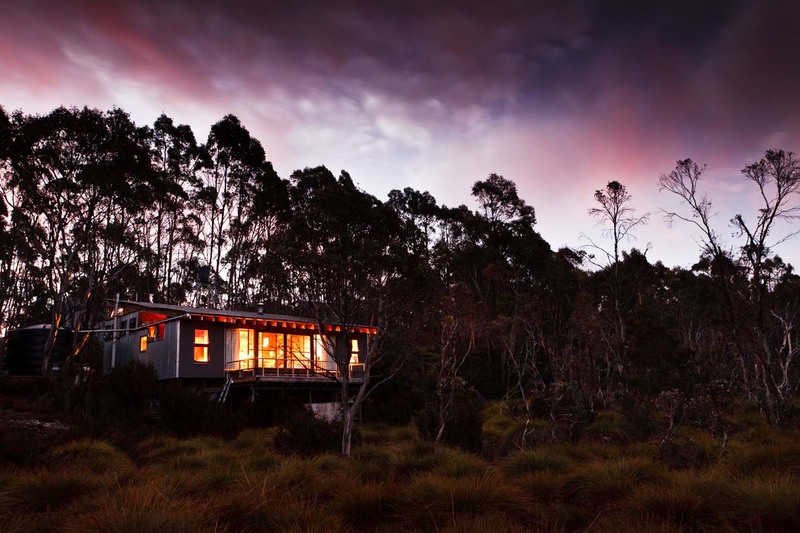 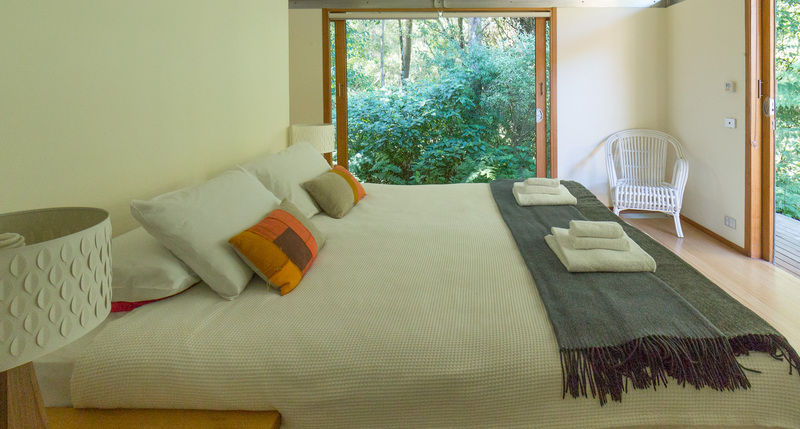 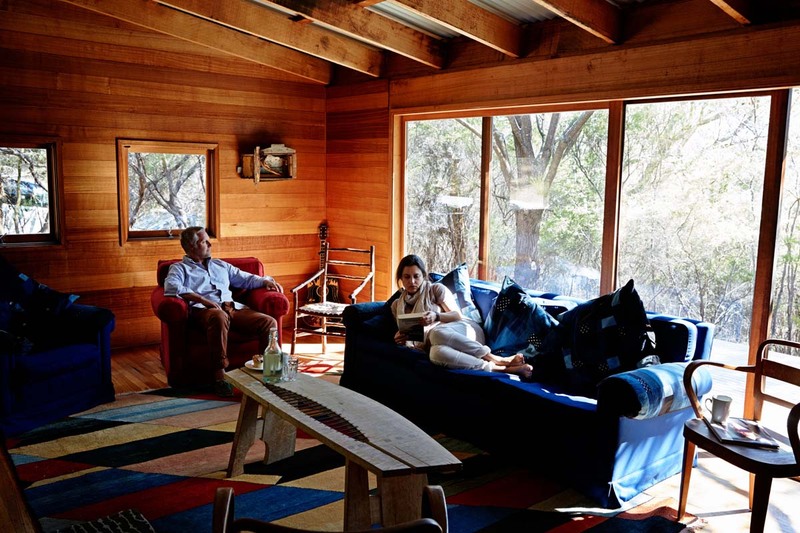 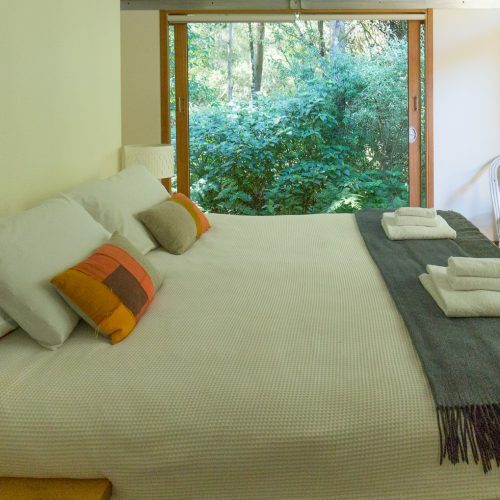 Stay in luxury accommodation for two nights on the Bay of Fires Lodge Walk in Tasmania. 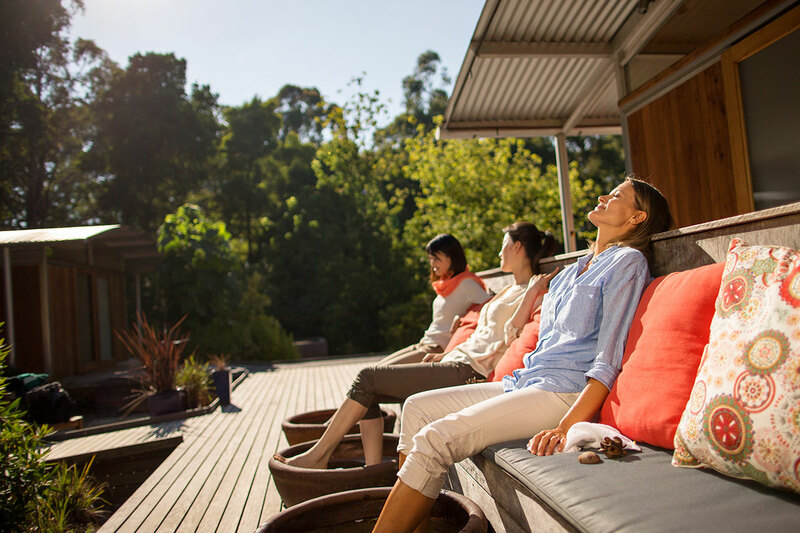 Relax with our Signature Bath Experience at the Bay of Fires Lodge, Tasmania. 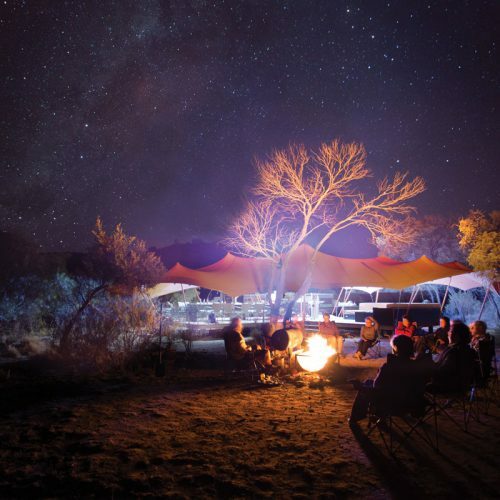 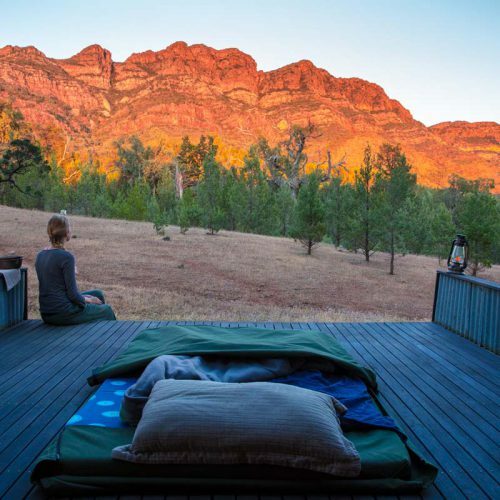 Spend the night at Camp Fearless on the Classic Larapinta Trek in Comfort. 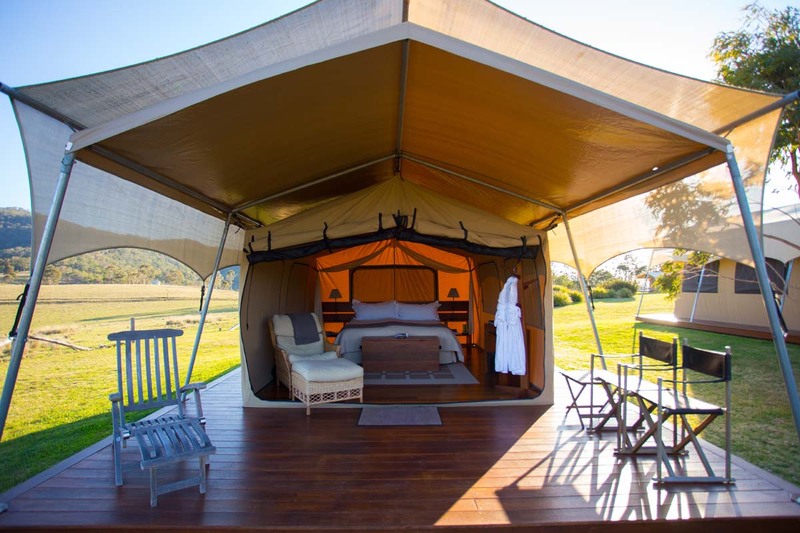 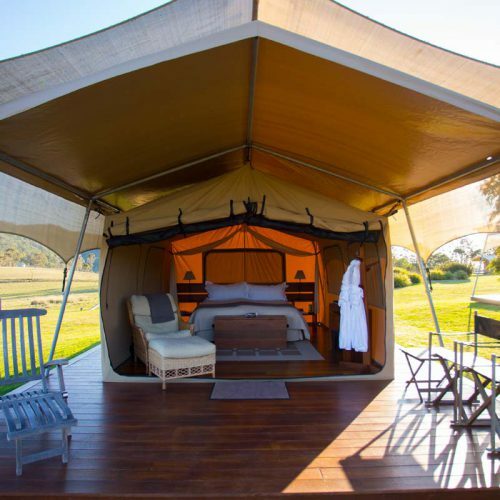 Sleep under the stars in a comfortable glamping tent at Spicers Canopy on the Scenic Rim Trail in Queensland. 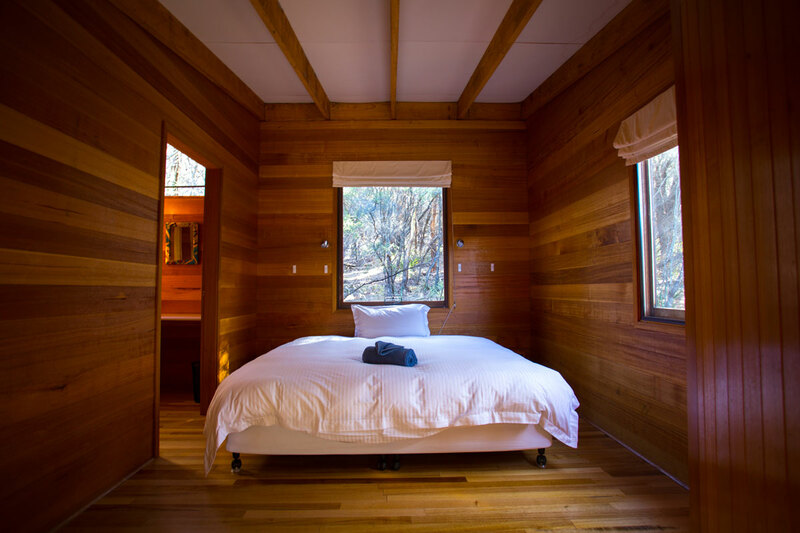 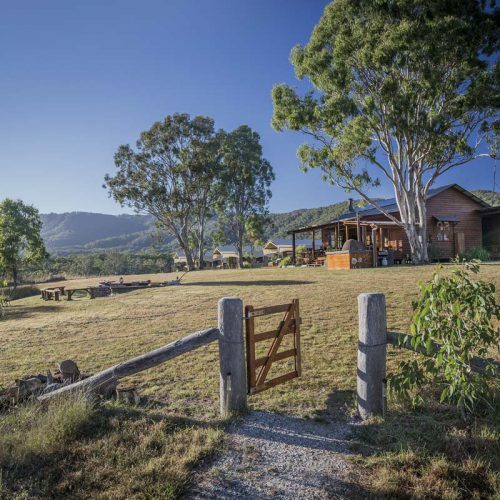 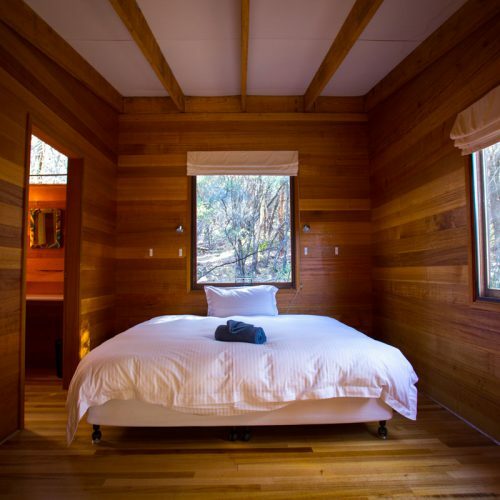 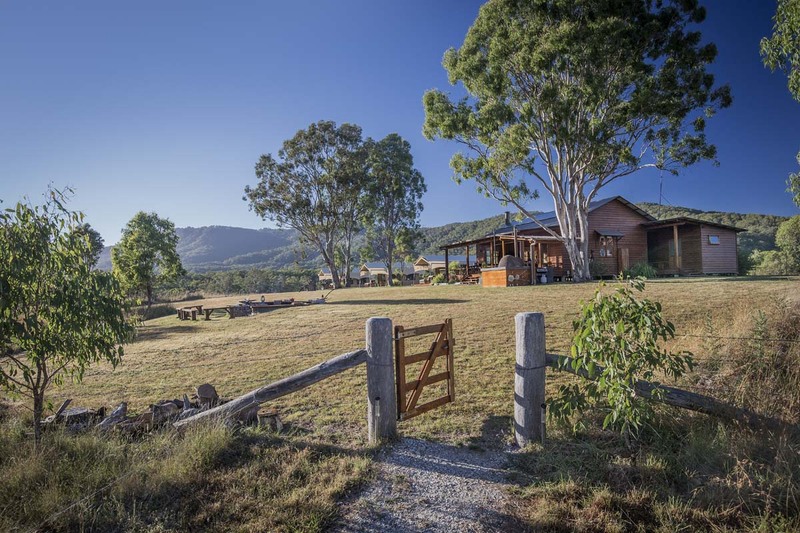 Stay at Spicers Canopy, our lodge base for three nights on the Scenic Rim Trail. 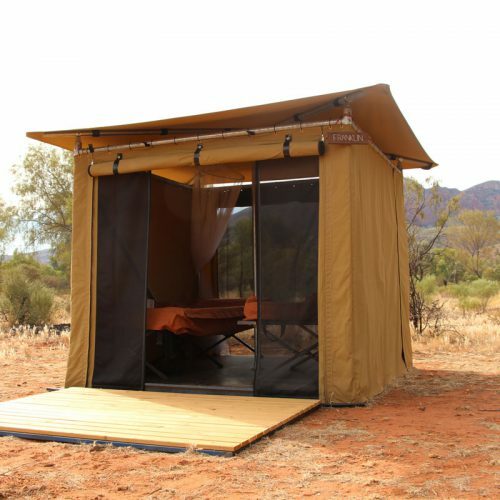 Enjoy the luxurious comforts of your private glamping tent on the Scenic Rim Trail in Queensland. 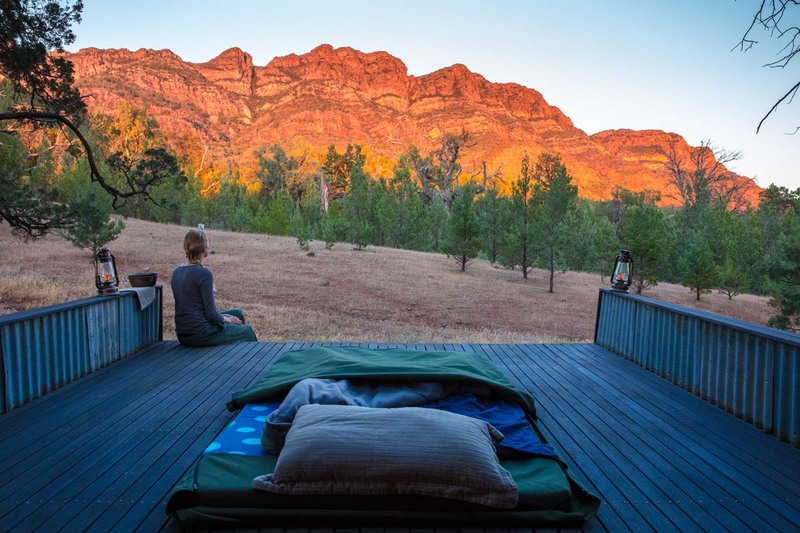 Sleep under the stars for two nights in our deluxe swags on the Arkaba Walk in the Flinders Ranges. 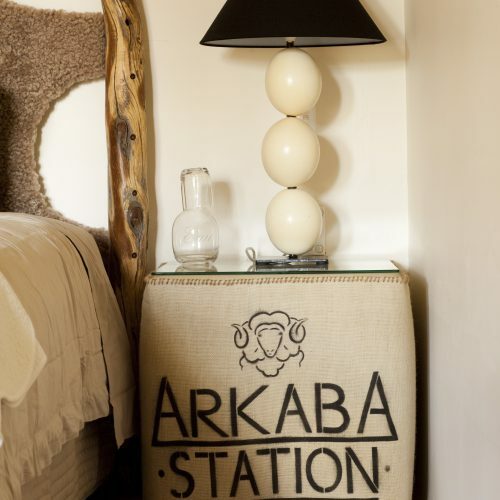 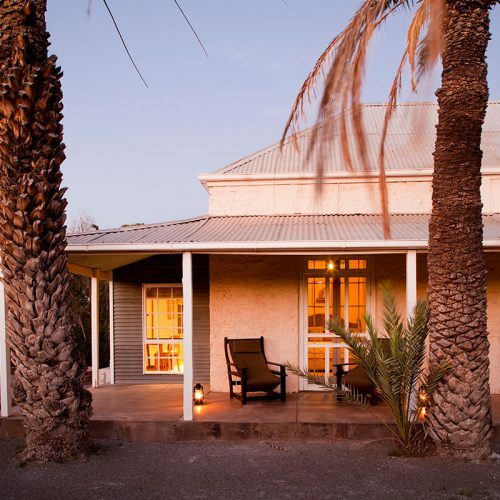 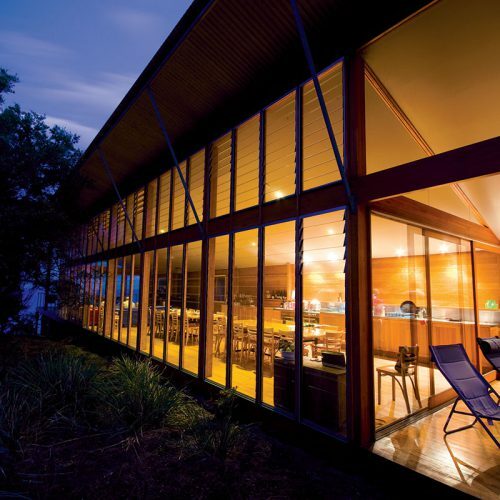 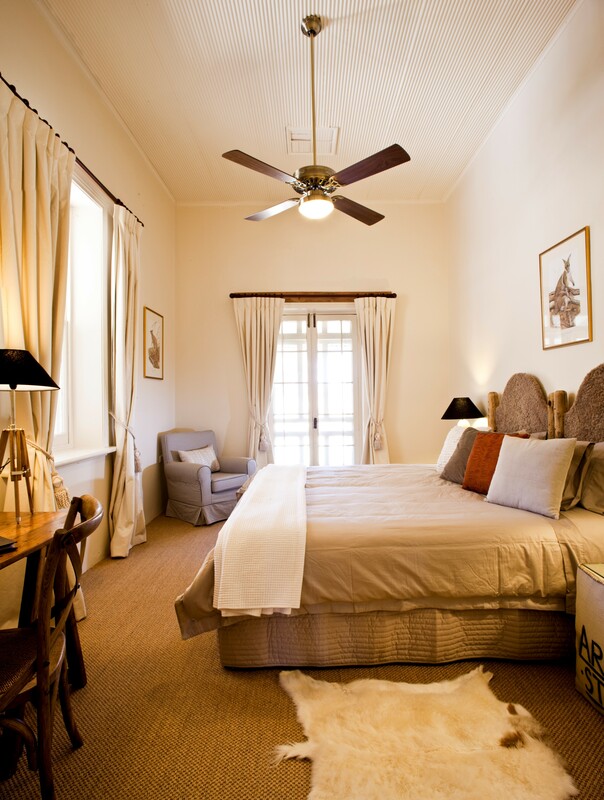 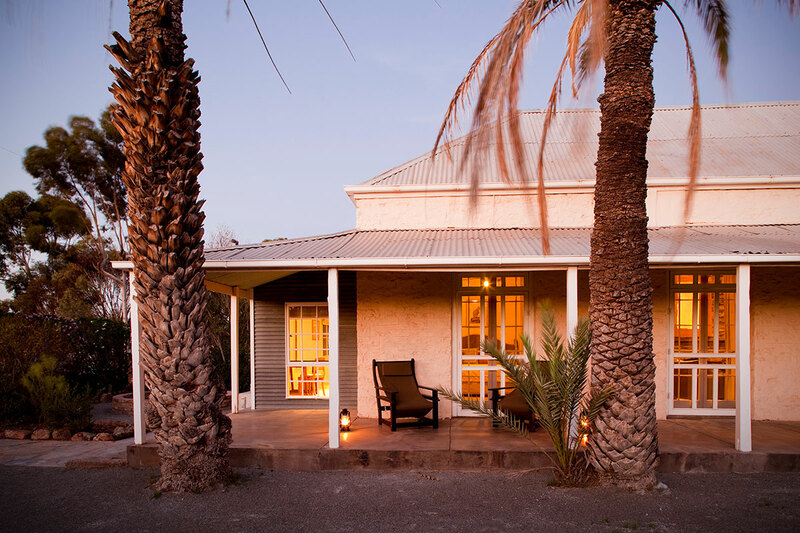 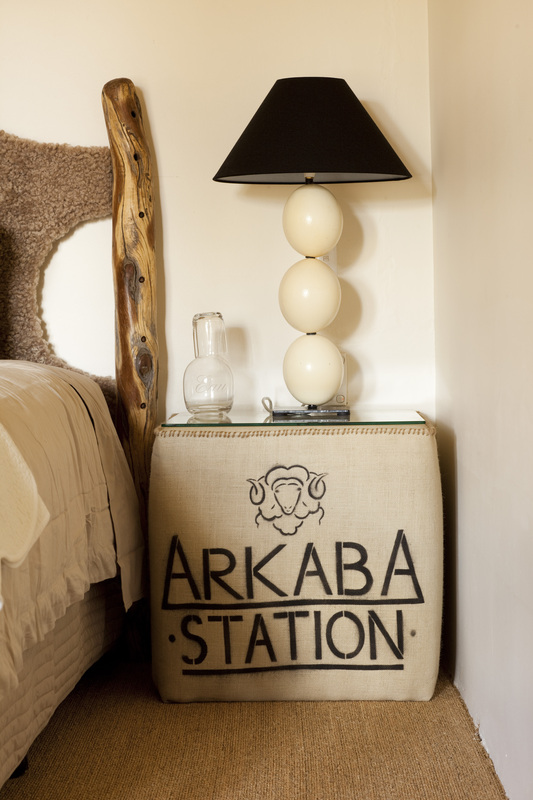 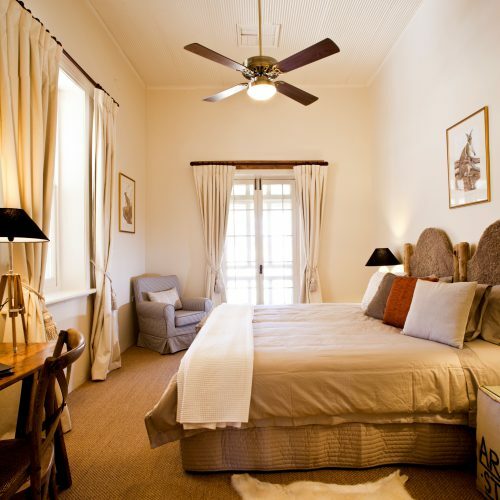 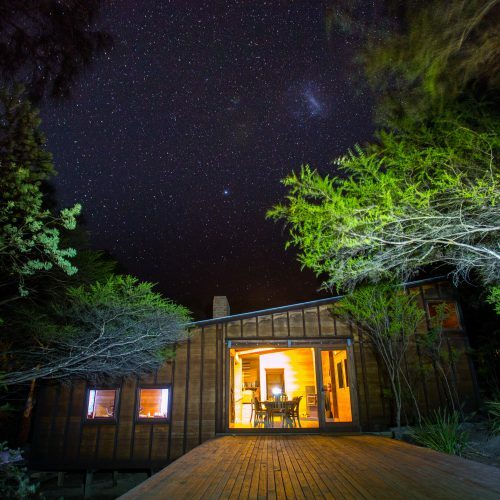 Enjoy the luxurious comforts of Arkaba Homestead with Wild Bush Luxury on your final night of the Arkaba Walk. 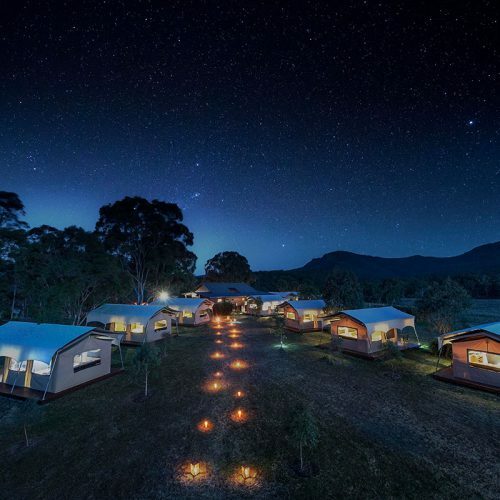 Soak in a hot tub at Spicers Canopy in Queensland on the Scenic Rim Trail. 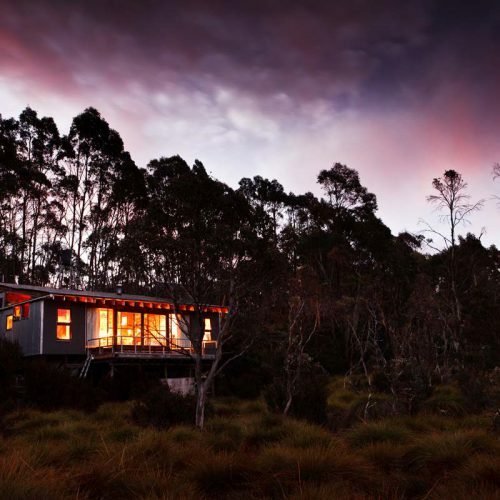 Experience comfort after your day on the Bay of Fires Lodge Walk in Tasmania. 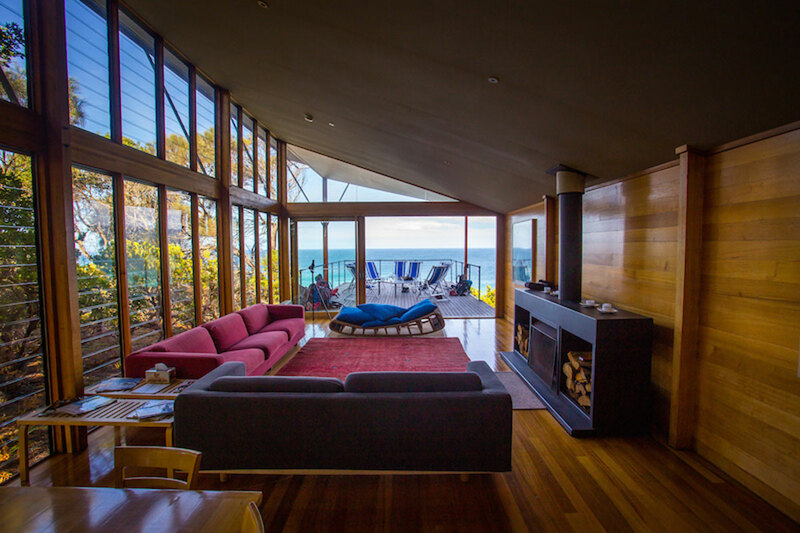 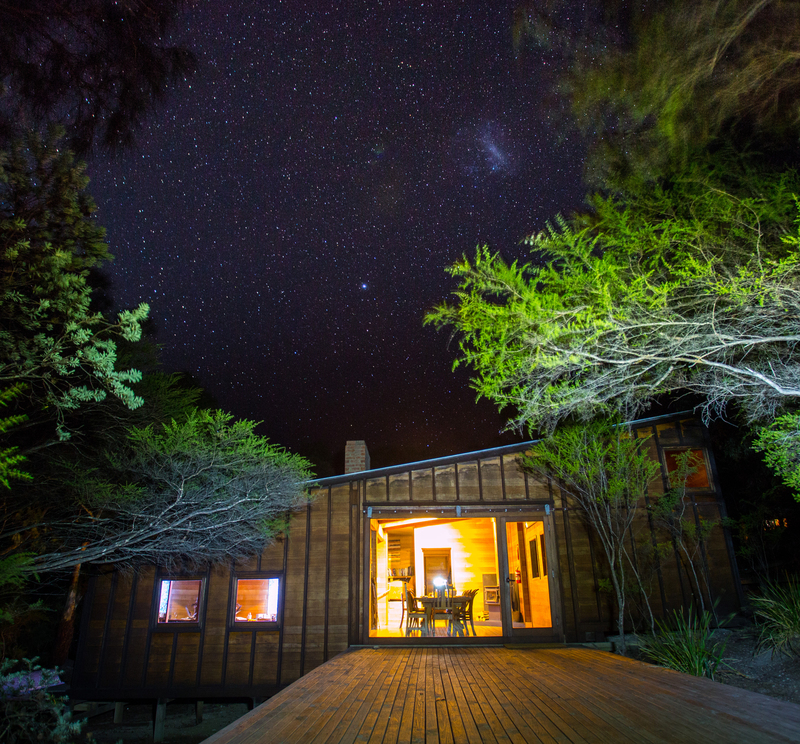 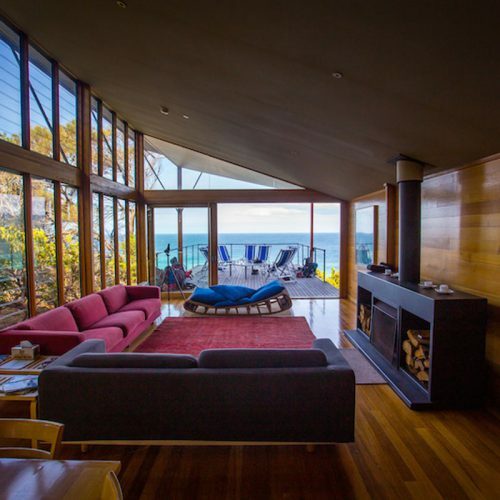 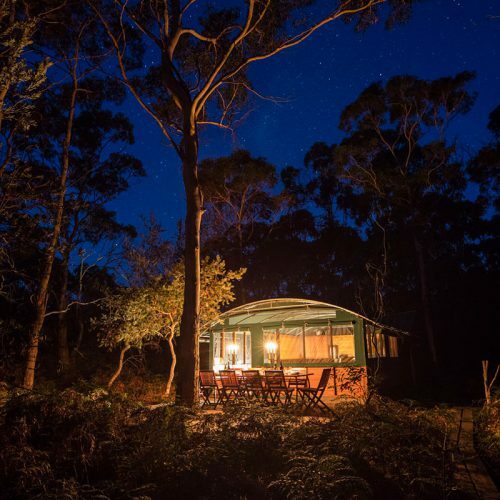 Spend the first evening at Forester Beach Camp on the Bay of Fires Lodge Walk in Tasmania. 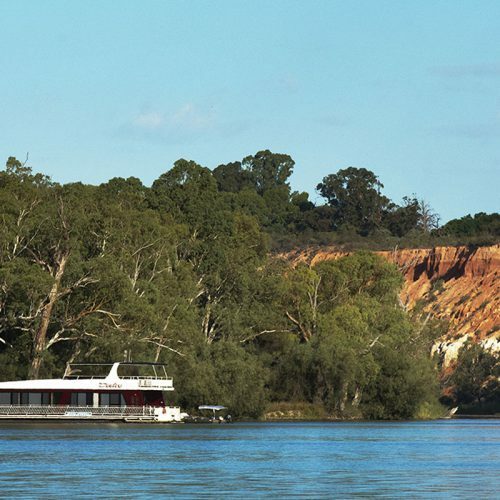 Stay and sleep on a comfortable houseboat on the Murray River Walk in South Australia. 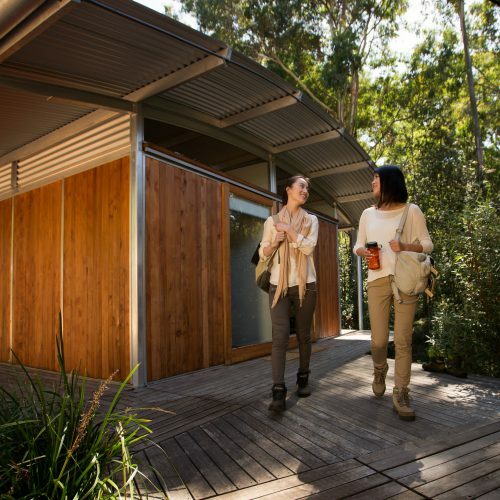 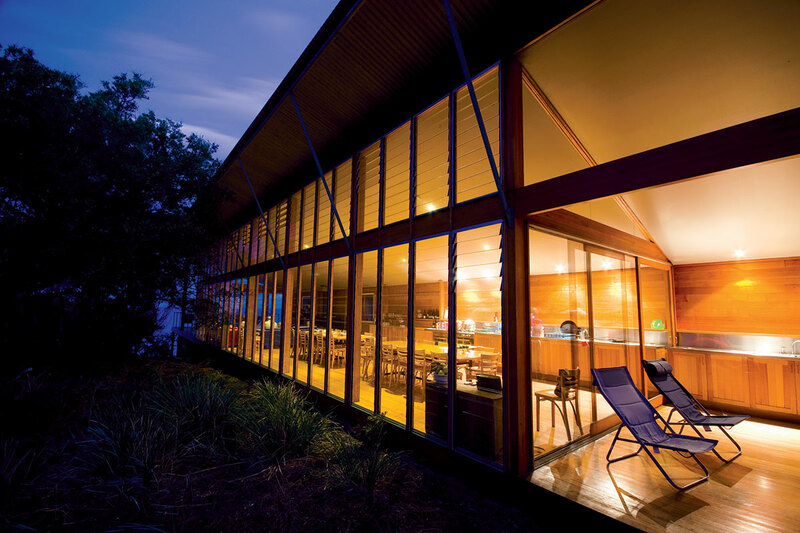 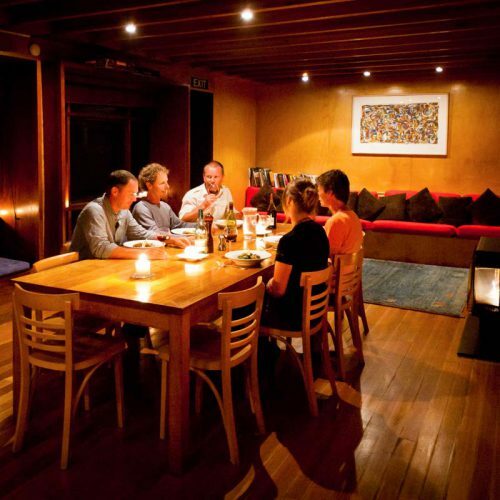 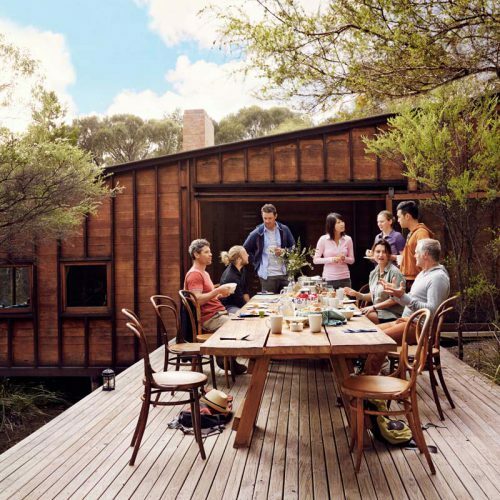 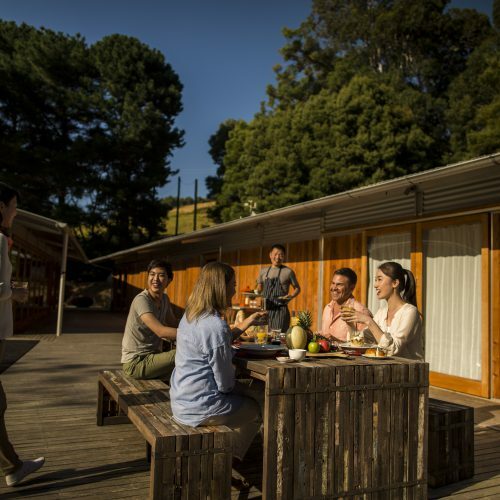 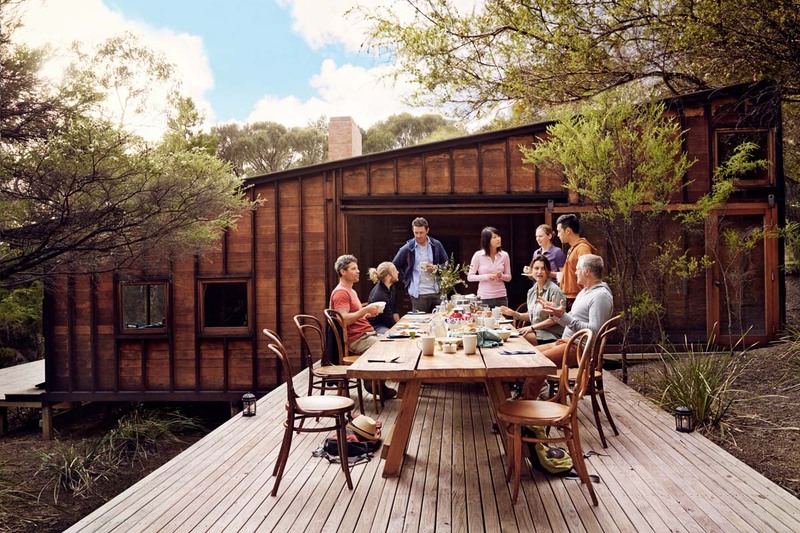 Enjoy social dining on the Freycinet Experience Walk at Friendly Beaches Lodge, Tasmania. 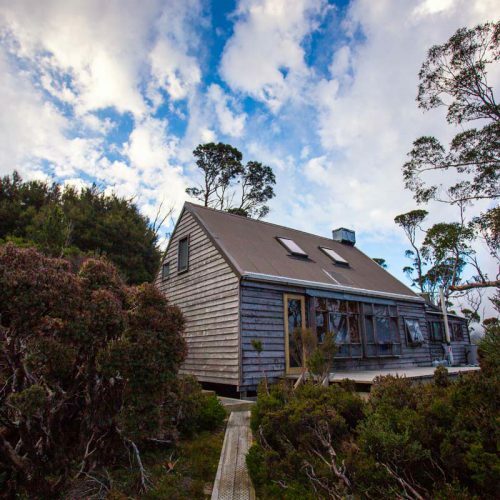 Dine in comfort and warmth on the Cradle Mountain Huts Walk in Tasmania. 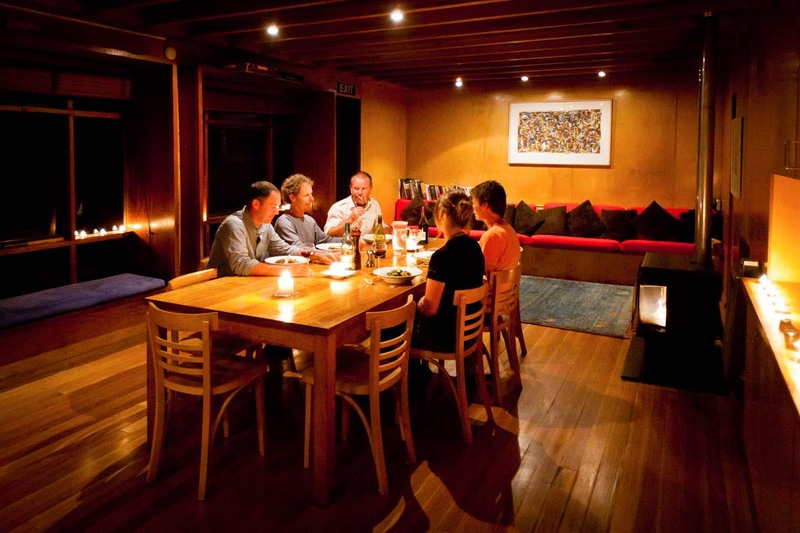 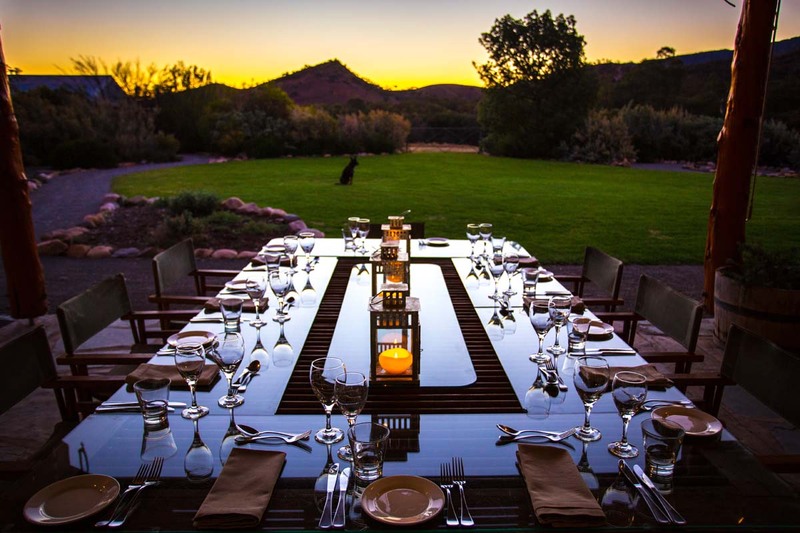 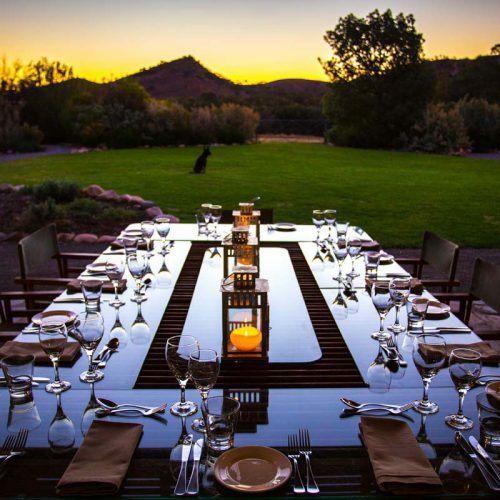 Enjoy a candlelit dinner at the homestead after the final day of walking on the Arkaba Walk in South Australia. 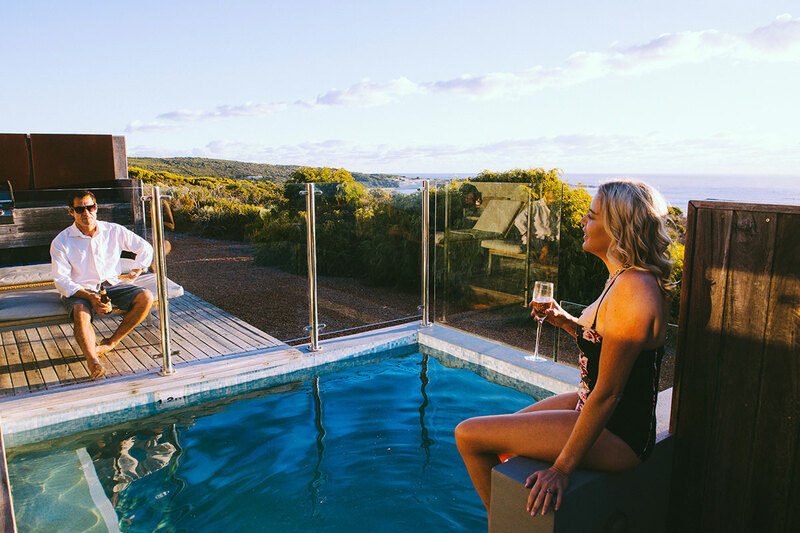 Stay in luxurious comfort at the award-winning Friendly Beaches Lodge in Tasmania on the Freycinet Experience Walk. 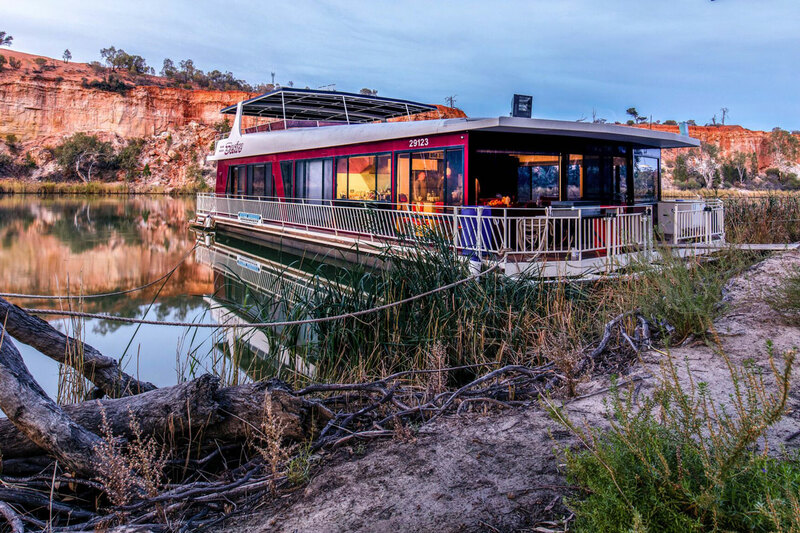 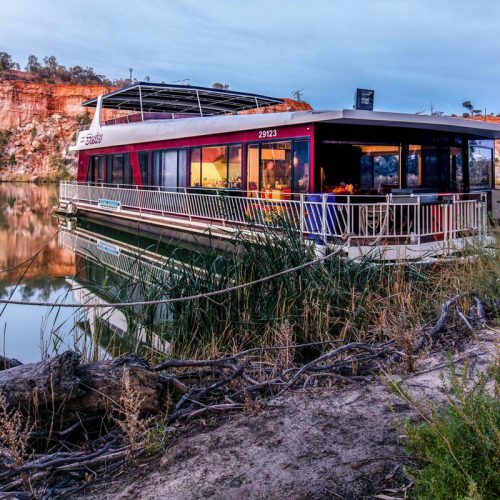 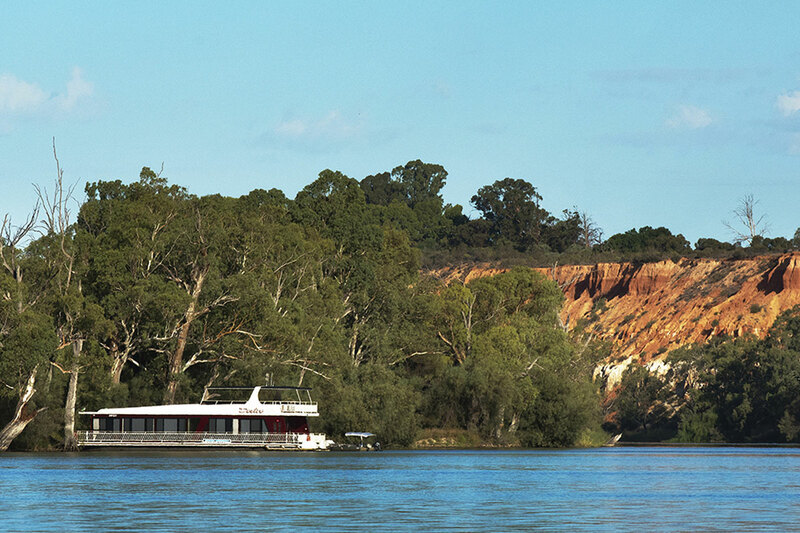 Stay in a modern houseboat with view of Headings Cliff on the South Australian Murray River. 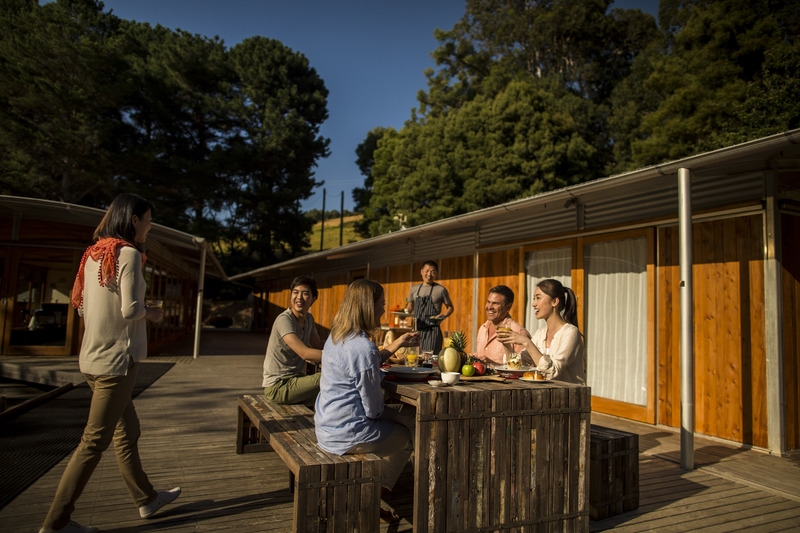 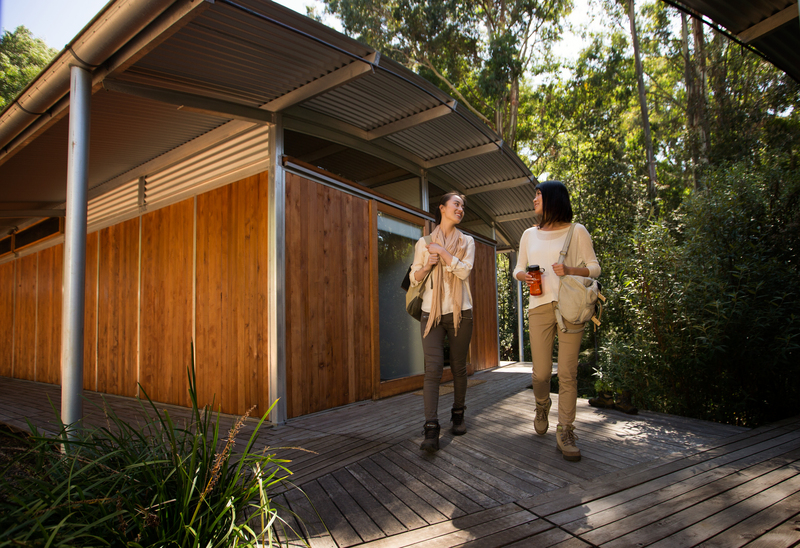 Your accommodation on the Twelve Apostles Lodge Walk, Victoria, provides scenic locations for dining and resting. 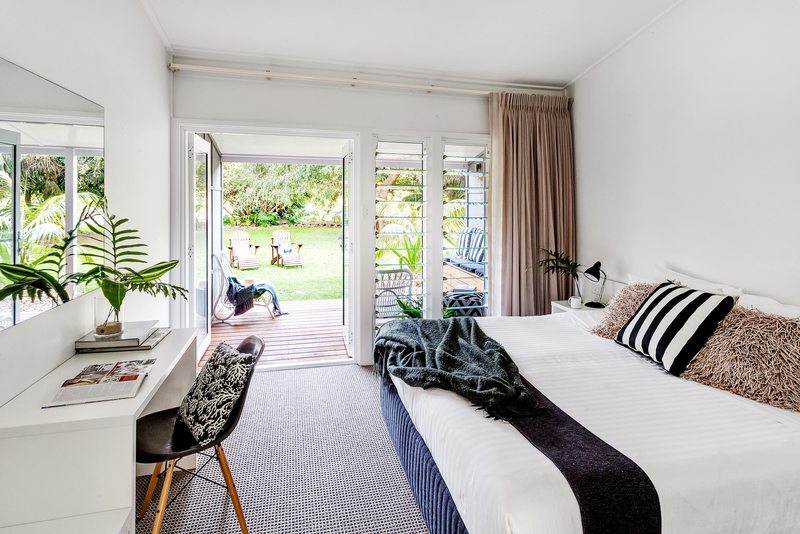 Exciting accommodation awaits. 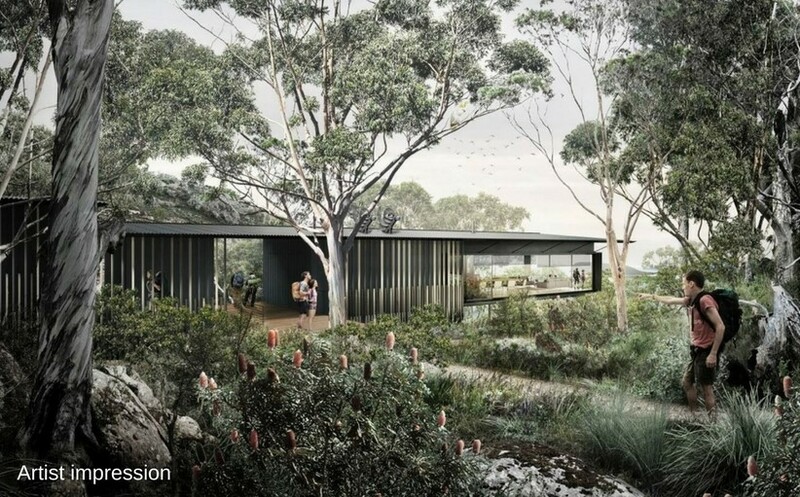 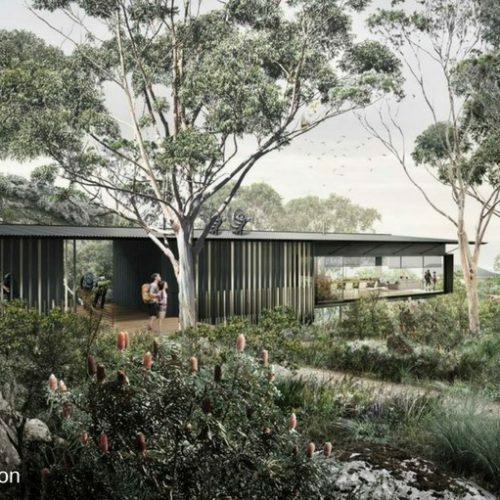 This is the artist's impression of the new lodge on the Cape to Cape Walk, Tasmania.